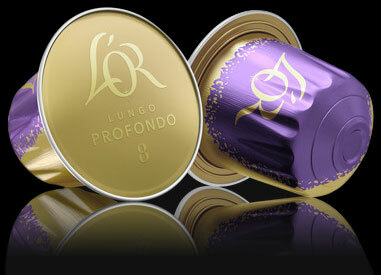 The L’Or brand was created in France in 1992, with the ambition to provide the best coffee in the world. 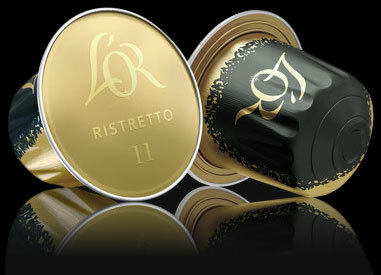 L’Or has since provided intense, rich coffee to all its customers. 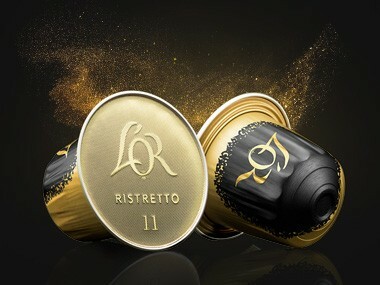 L’Or coffee has now expanded beyond France and is available in fresh capsule form, together with a bespoke machine to deliver the experience, based on the popular Nespresso® format. 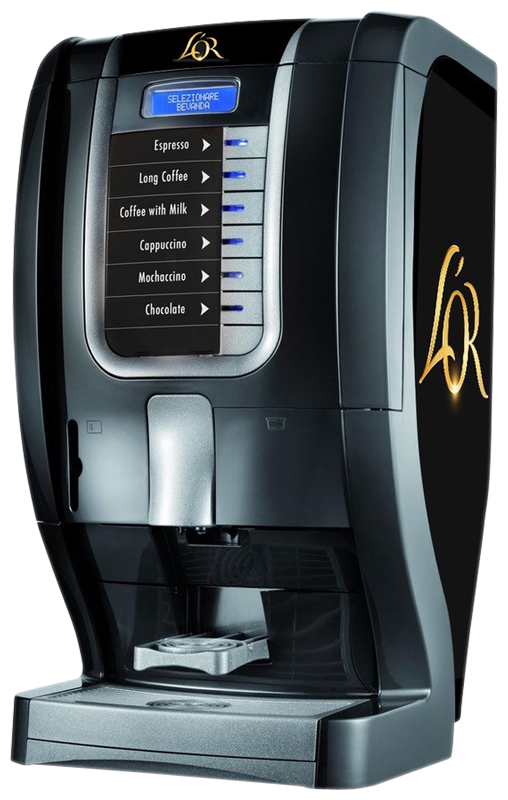 The L’Or machine is simplicity itself to use, needs no plumbing and is compact at less than a foot wide. 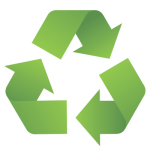 The L’Or machine uses all-aluminum capsule pods which are fully recyclable at over 150 TerraCycle recycling initiatives. The cardboard packaging can also be recycled with your usual collection service, making the L’Or very environmentally-friendly in its daily running.